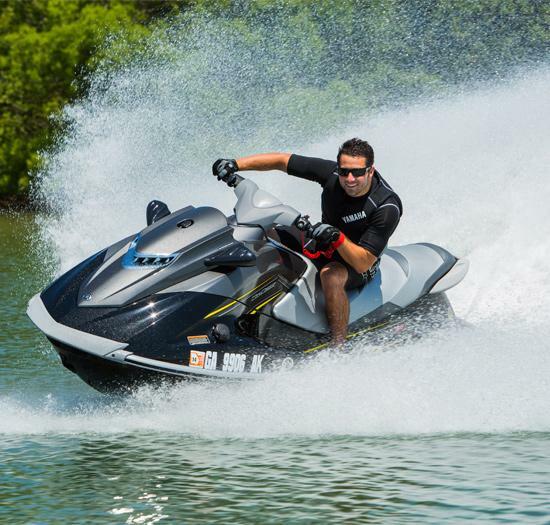 Are you taking your jetski out on the Costa Blanca? It is a legal requirement in Spain to wear a lifejacket of 100 Newtons with a collar, reflective panels and a whistle in a colour that is deemed to be of 80% brightness for attracting attention. If you are looking for a life jacket then please take a look at our selection online by clicking here.